USR-M511 is Modbus gateways that query Modbus RTU/ASCII slave and display data in internal webpage. 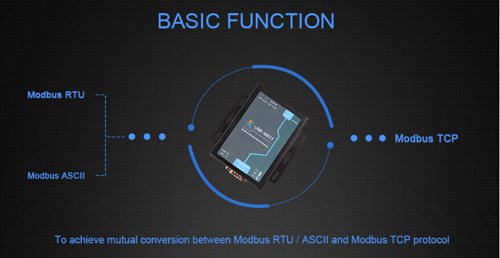 It also supports reply the querying from Modbus TCP Master. 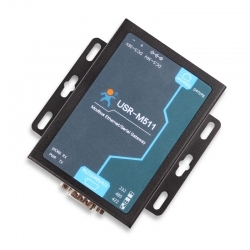 USR-M511 provides a flexible method to control and monitor your Modbus RTU/ASCII devices.